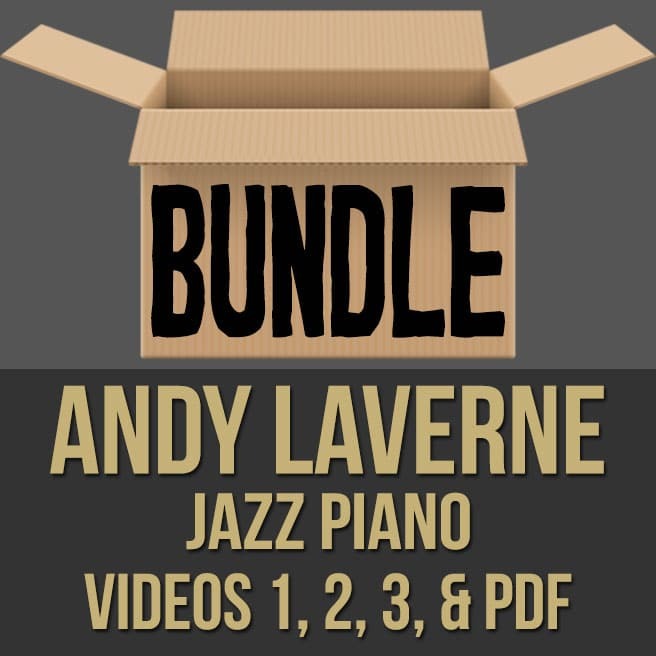 Description: This discounted bundle includes videos 1, 2, 3 and the PDF from Andy LaVerne's Jazz Piano Series. Video 1: In part one (1 of 3) of this jazz piano masterclass, acclaimed pianist Andy LaVerne discusses and demonstrates techniques used by the legendary musician Bill Evans. Andy recounts his time with Bill and the priceless lessons he learned about his iconic playing style. 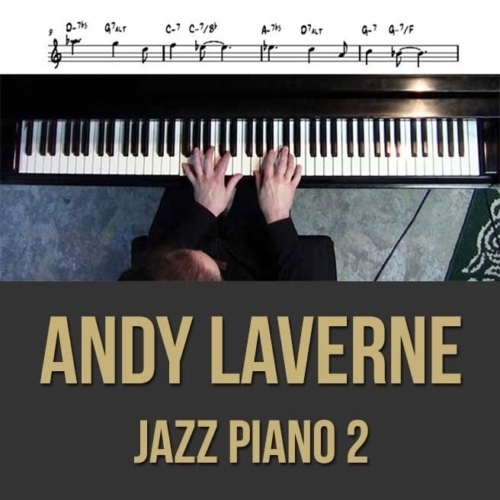 If you are a fan of Bill Evans or if you are just looking to take your jazz piano playing to the next level, this is great video! 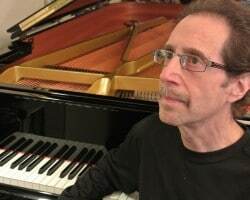 Note: This video also contains some images of Bill Evans' handwritten charts. Topics Covered: Bill Evans, Harmonic Goals, Bill's "Stella" Changes, Enclosures, Avoid Notes, Alternate Changes, Bill Evans' Voicings, Upper Structures, Modes, Superimposition, Chromatic Tones, Swing Eighths, Pedals, Reharmonization, ii V I's, Voice Leading, Using 6ths, Quintal Voicings, Jazz Licks, The Bill Evans Ending, Scale Tone Triads, "Altered" Chords, Moving Triad Pairs, Locked Hands, Drop 2 Voicings, The Diminished Scale, Rootless Voicings, Time Remembered, The Bill Evans Ending, Etc. Video 2: In part two (2 of 3) of this jazz piano masterclass, acclaimed pianist Andy LaVerne discusses and demonstrates a wide variety of harmonic concepts for the piano. 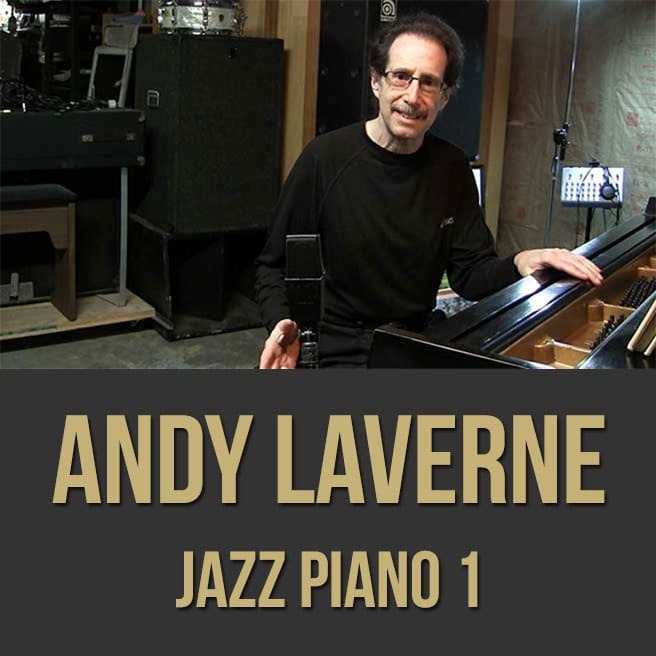 Andy performs his song, "Crystal Night" (accompanied by Brian Charette and Billy Drummond) and he explains the concepts involved within the arrangement as well as with his improvisations. 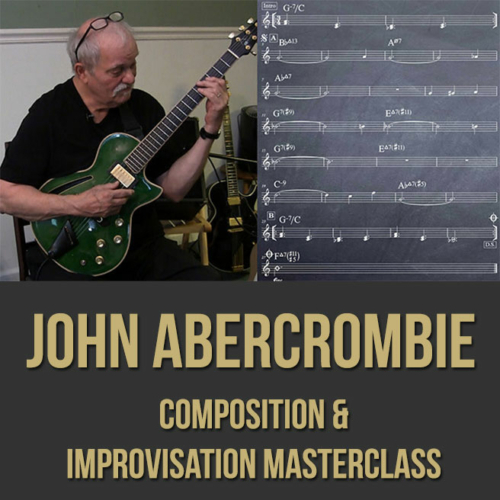 This info-packed masterclass includes explanations and demonstrations of soloing over changes, comping, scale choices, compositional aspects and more. 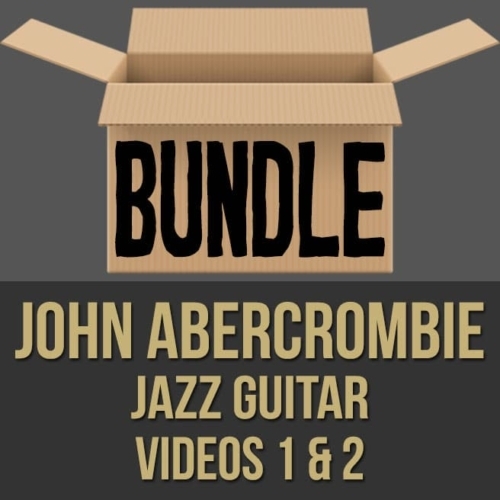 This video series will have you practicing for a long, long time. 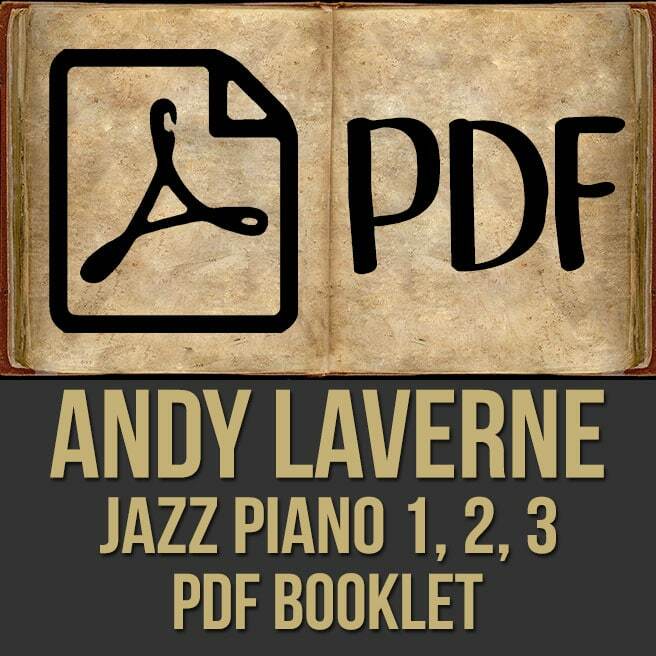 Topics Covered: Jazz Piano, Comping, Soloing Concepts, Inner Voice Movement, Scale Tone Triads, Melody and Motion, Modulations, Upper Structures, Modes, Tertial and Quartal Harmony, Chromatic Tones, ii V I's, Voice Leading, Alternate Voicings, Jazz Licks, The Minor IV Chord, BeBop, "Altered" Chords, Etc. 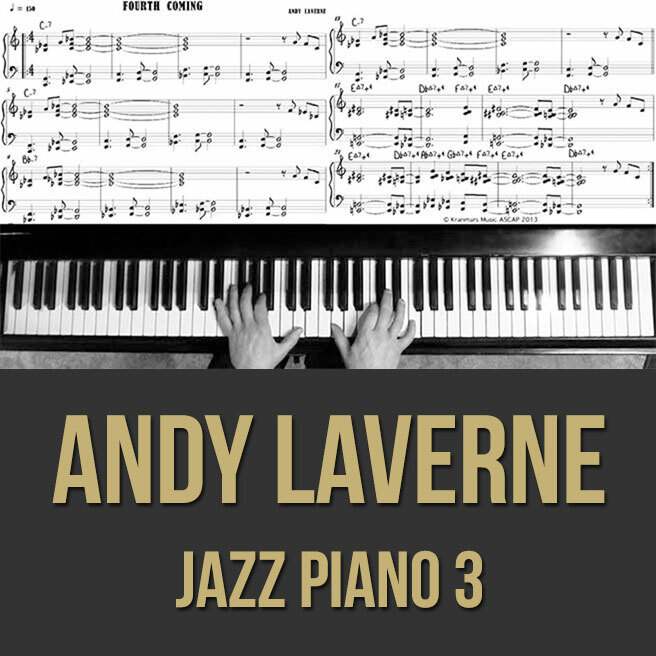 Video 3: In part three (3 of 3) of this jazz piano masterclass, acclaimed pianist Andy LaVerne discusses and demonstrates a wide variety of harmonic concepts for the piano. 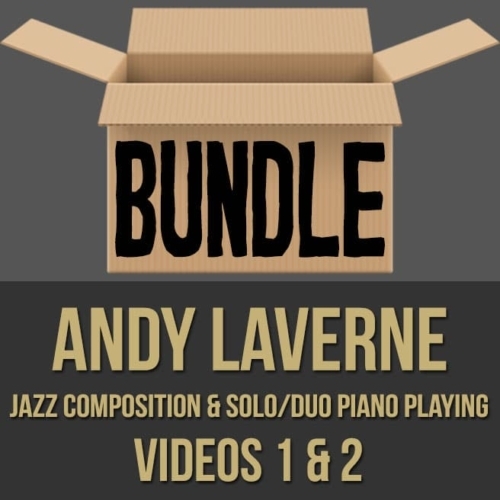 Andy performs some of his original songs (accompanied by Brian Charette and Billy Drummond) and he explains the concepts involved within the arrangements as well as with his improvisations. 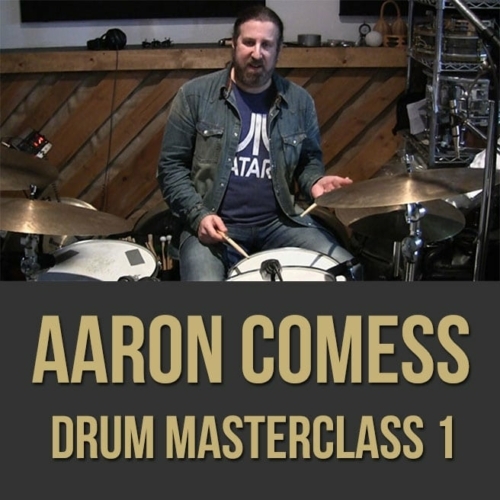 This info-packed masterclass includes explanations and demonstrations of soloing over changes, comping, scale choices, compositional aspects and more. 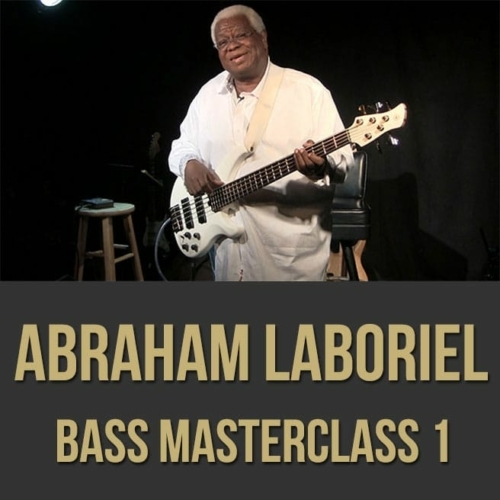 This video series will have you practicing for a long, long time. 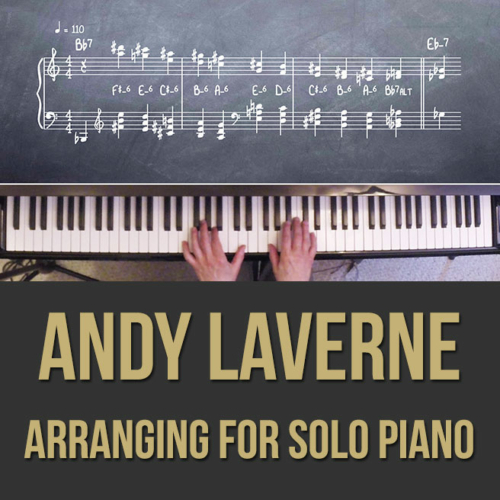 Topics Covered: Jazz Piano, Upper Structure Triads, Comping, Soloing Concepts, Passing Chords, Clusters, Alternate Changes, Distributing Lines Between Two Hands, Triad Pairs, Arpeggiation, Tremelo, Pentatonic Scales, Quartal Voicings, Harmonic Function, Etc.